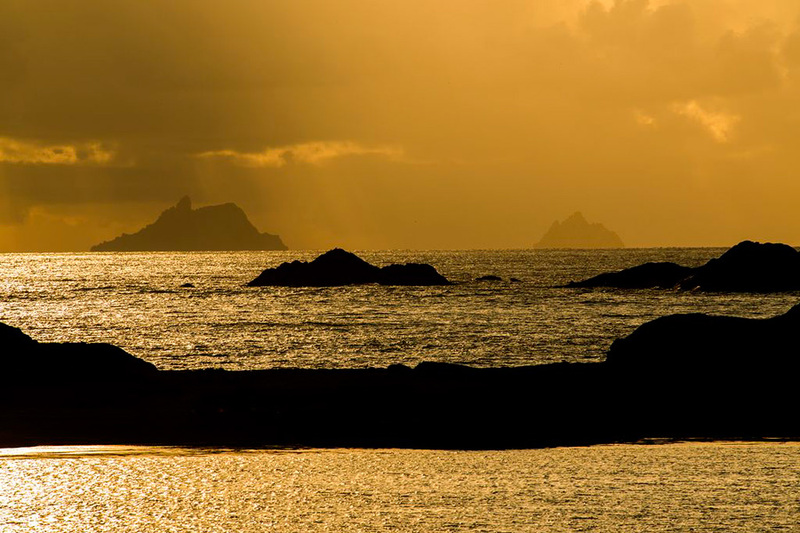 The Skellig Coast stretches some 130 kilometres from Castlecove in the East to Kells Bay in the West, incorporating view of the famous Skellig Michael. 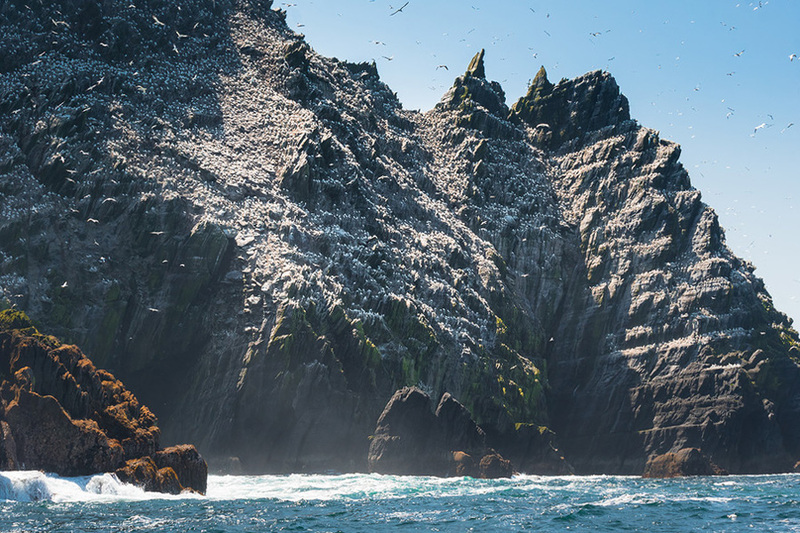 Steeped in history the Skellig coast as we know it today began life some 380 million years ago. 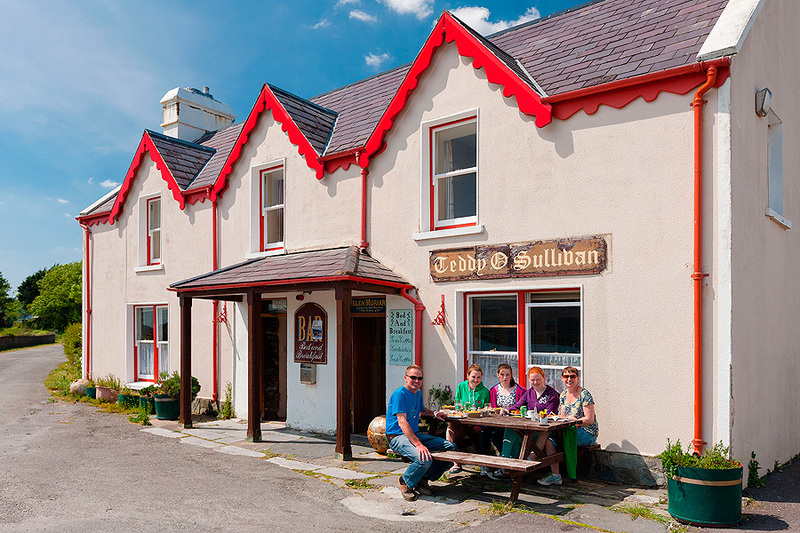 Situated 20° south of the equator, Ireland’s climate was hot and semi arid. Streams carrying sediments from huge mountains to the north formed large sand basins. Dunes similar to what we see today in the Sahara desert were formed. The mountains, as we now know them, started forming some 270 million years ago. 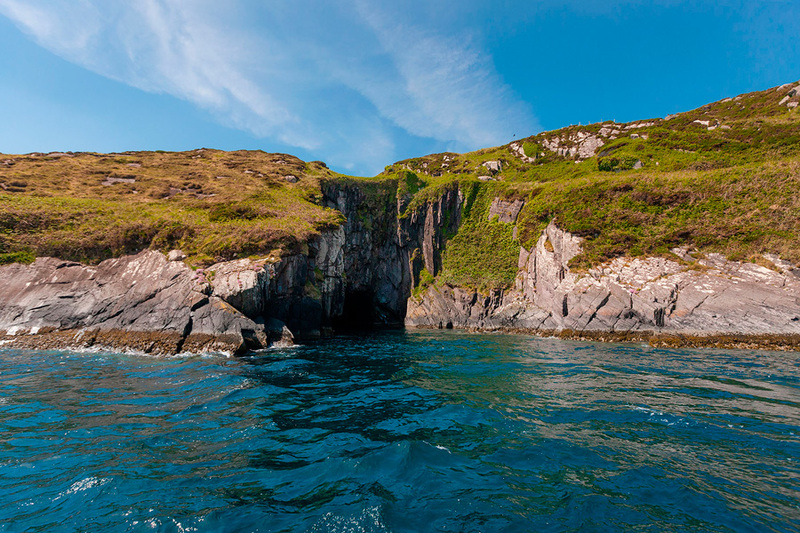 Erosion follow by a glacial period, when much of the Skellig Coast was covered by glaciers put the final shape to this beautiful landscape. 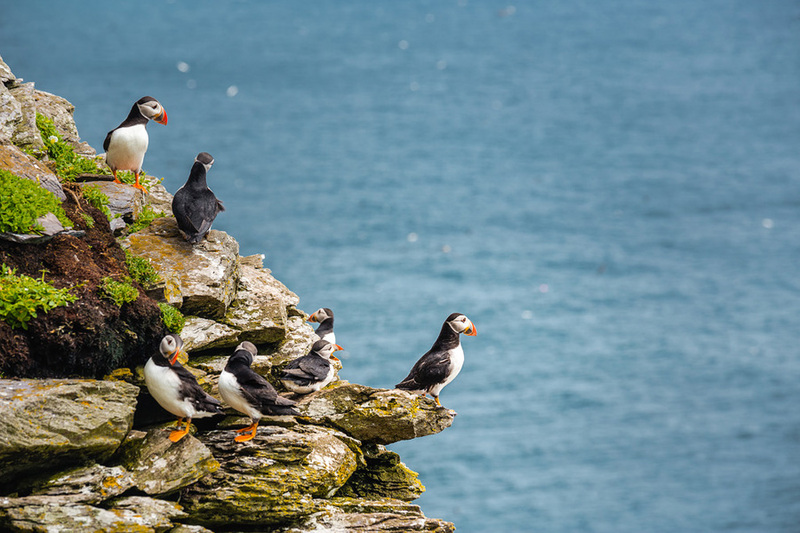 Ice melt and rising sea levels gave rise to drowned river valleys – the Kenmare River and our Islands including the world heritage Skellig Islands. 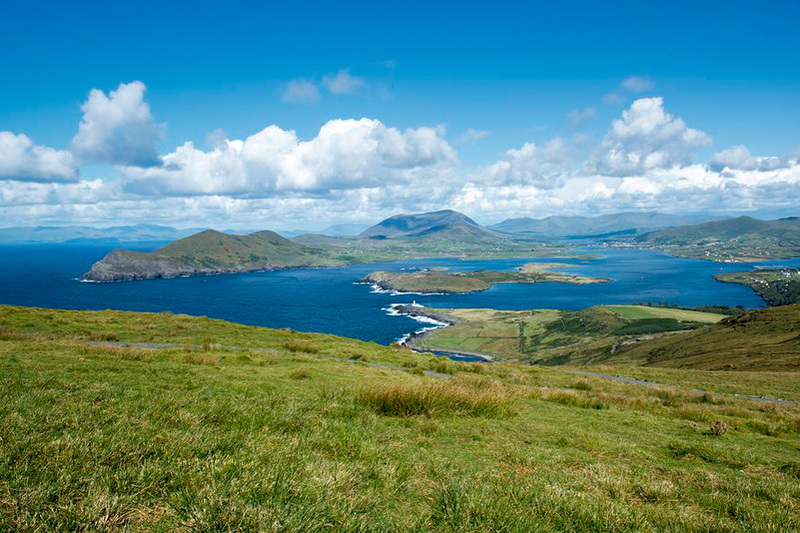 The Skellig Coastline stretches some 130 kilometres from Castlecove in the East to Kells Bay in the West. 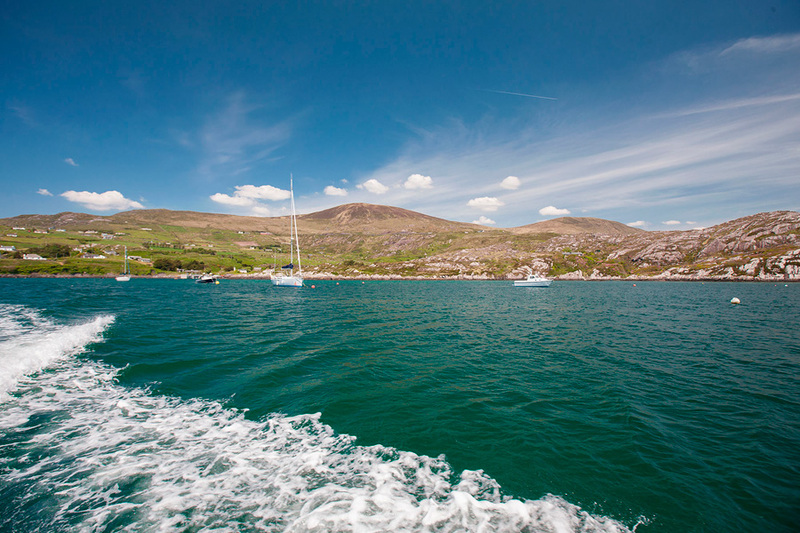 Our journeys of discovery cover the Iveragh Peninsula towards Derrynane and the Beara Peninsula out to the Bull Rock on the southern side of Kenmare Bay. 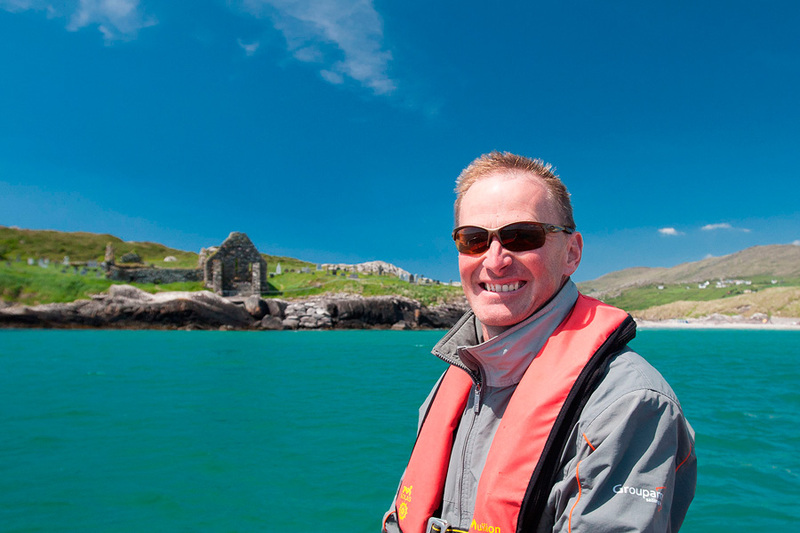 This area is one of the most exposed coastlines along the entire Wild Atlantic Way route. 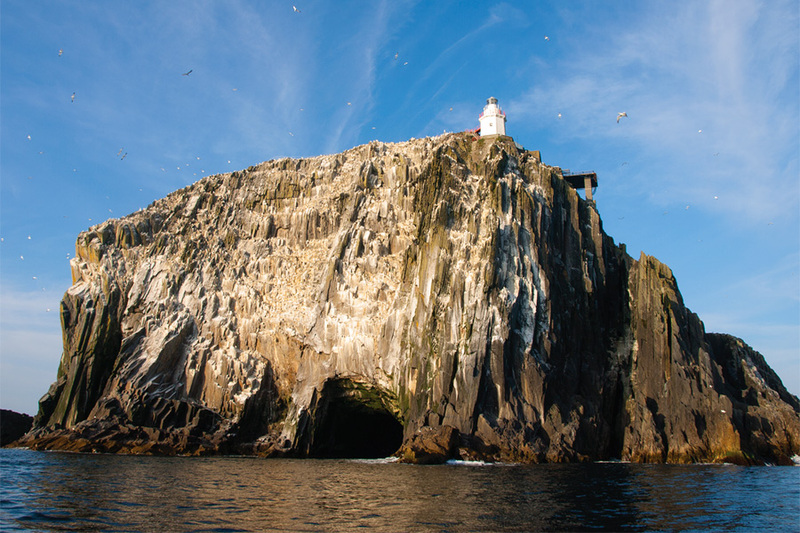 It is scenically diverse and includes cliffs, mountain peaks, Islands, Bay and Coves. 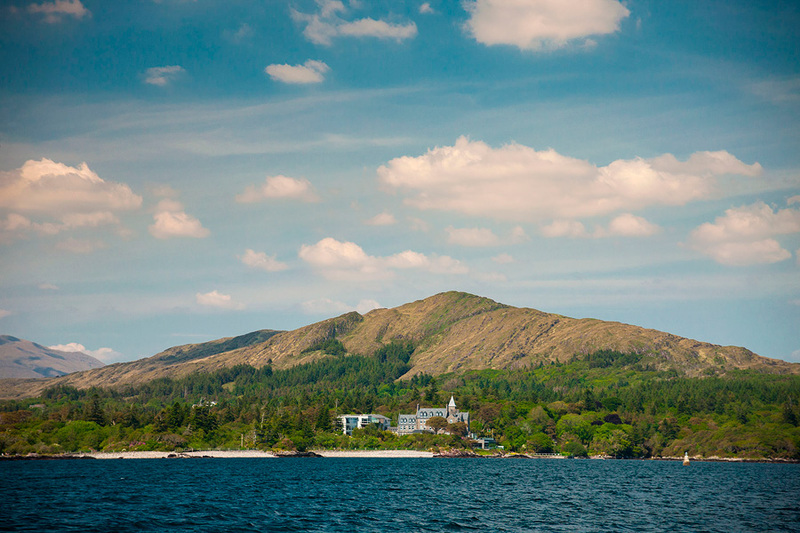 Much of the coast is protected by European legislation that includes Natural Heritage Areas and the Kenmare River Special Area of Conservation.